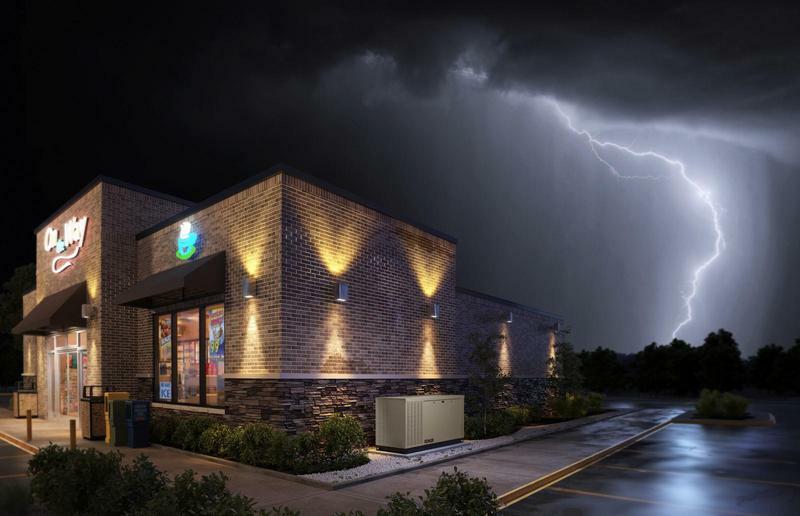 Whether a power outage is caused by bad weather, supply shortage, or operator error, you don’t want to be left in the dark and without an alternative energy supply. Power outages are more than just a nuisance and can cost homeowners hundreds to thousands of dollars in repairs, loss of food, and alternative lodging during severe cold or hot weather. 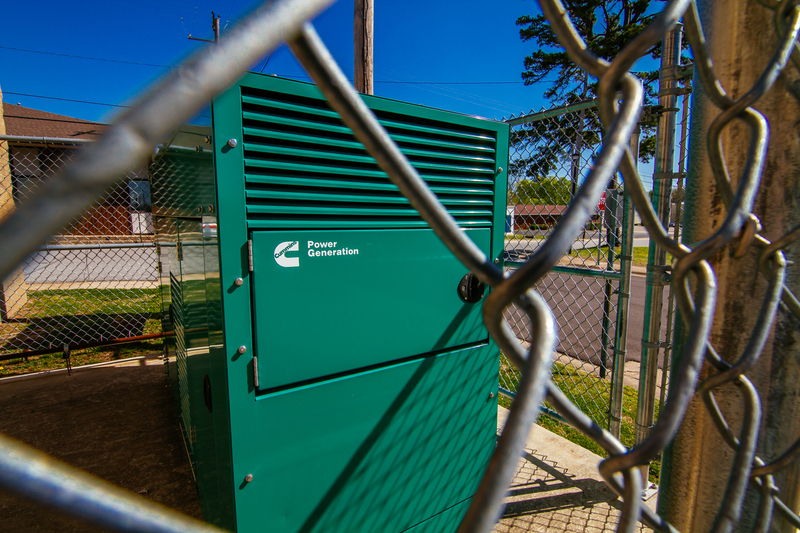 Investing in a generator from Crawford Electric NOW could save your pocket book down the road. 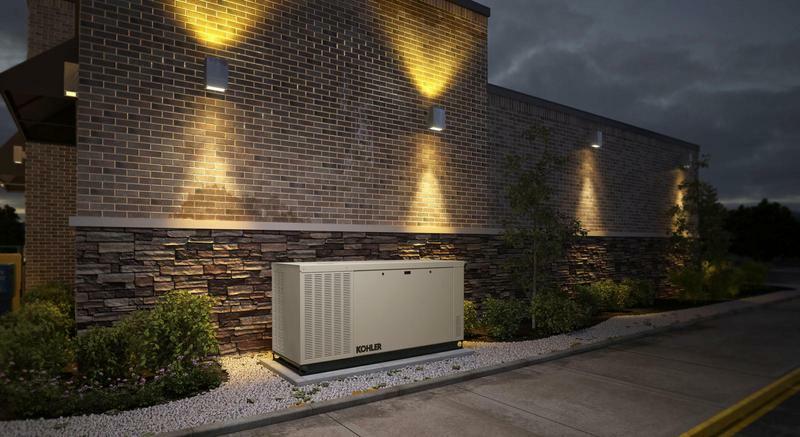 Crawford Electric sells, services, and installs generators from top brands like Kohler, Generac, and Cummins. We offer both commercial generators and residential/home generators. And if parts are available, we also service most other brands. 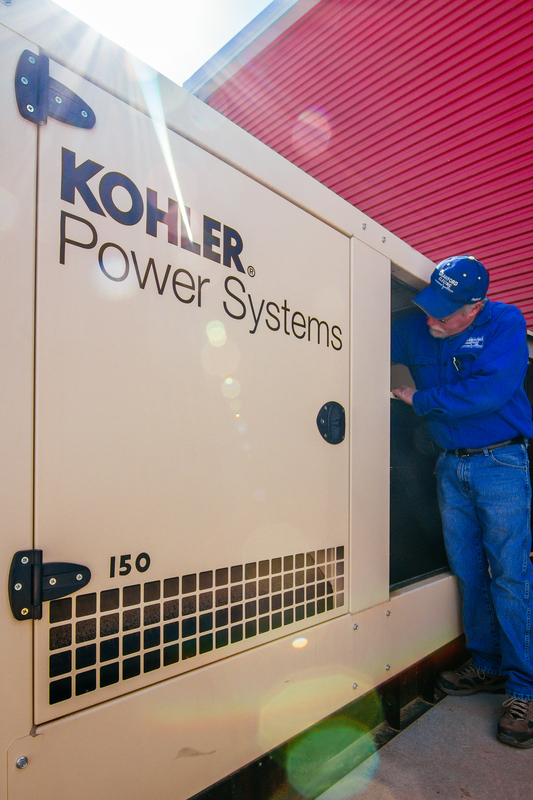 As an authorized KOHLER® generator dealer, we are committed to your satisfaction from start to finish. 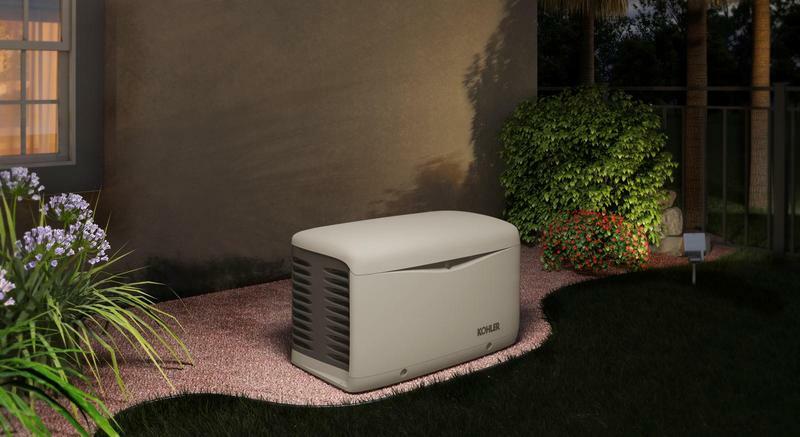 Click here to learn more about purchasing a Kohler Generator from Crawford Electric. Our Generator Service Agreement includes a routine service on an ANNUAL or BI-ANNUAL schedule. We complete a full mechanical and electrical preventative maintenance service on your investment. Contact us for generator information and pricing. Let us help you be prepared and ready BEFORE bad weather hits.